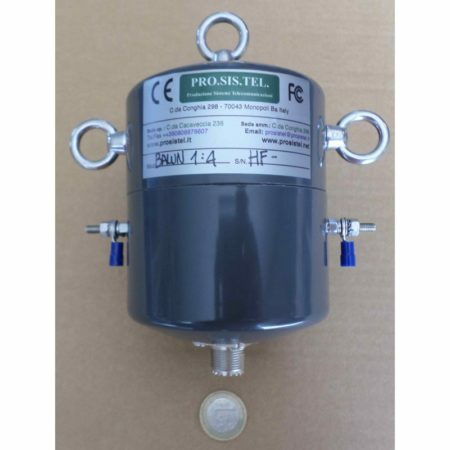 Prosistel PST61Pro Combo Antenna Rotator. We are pleased to announce that Prosistel products have arrived at LAM Communications. The rotators units have a 2 yr warranty. The rotators are suitable for both Ham and commercial purposes with a generous wind load and weight capabability(please advise when ordering). The rotator control units can also be used in conjuction with a personal computer. 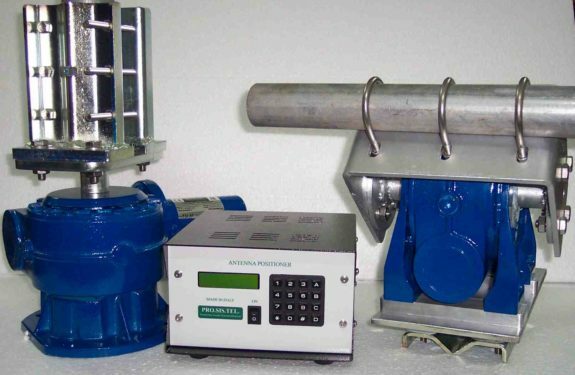 The “Combo” Units are supplied with both an azimuth and elavation rotator plus a control box which has both azimuth and elevation displays. These products are the real deal,reliable and serviceable within the UK. 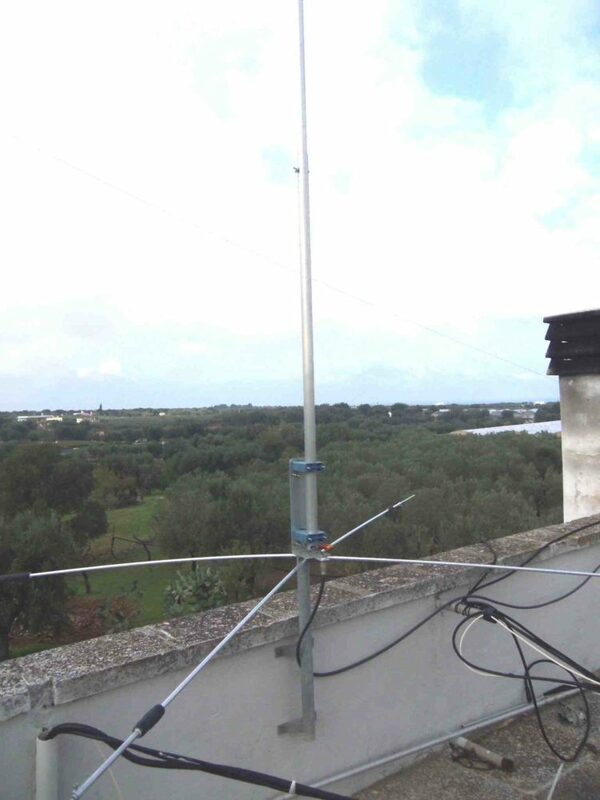 Perfect for satellite tracking,large HF antenna systems, if you have the real estate, to small VHF arrays in the back yard. – High strength iron cast gear box. – Nickel chromium-molybdenum steel and bronze alloy gears. Prosistel PST61Pro Combo Amateur Radio Shops HAM Radio Dealer Supplier Retailer LAMCO New/Second Hand Twelve Months Warranty.